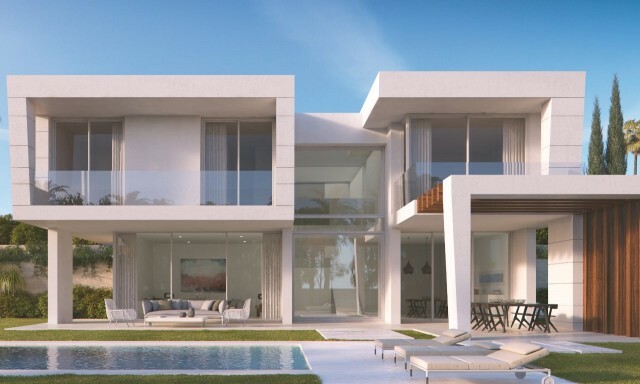 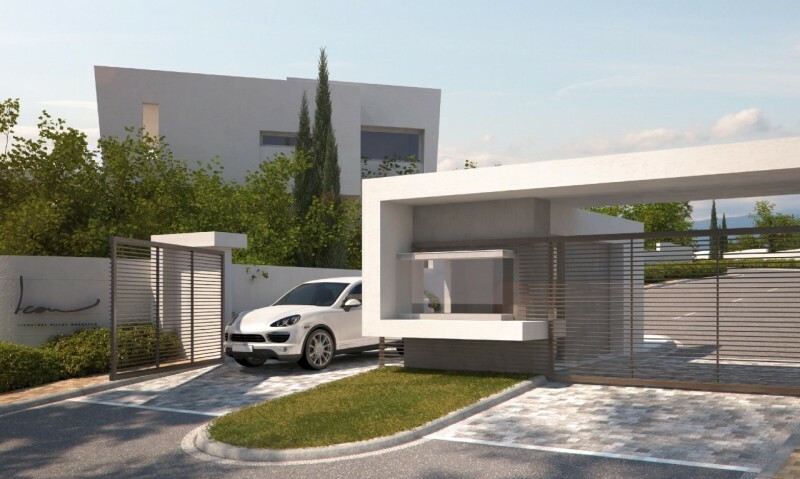 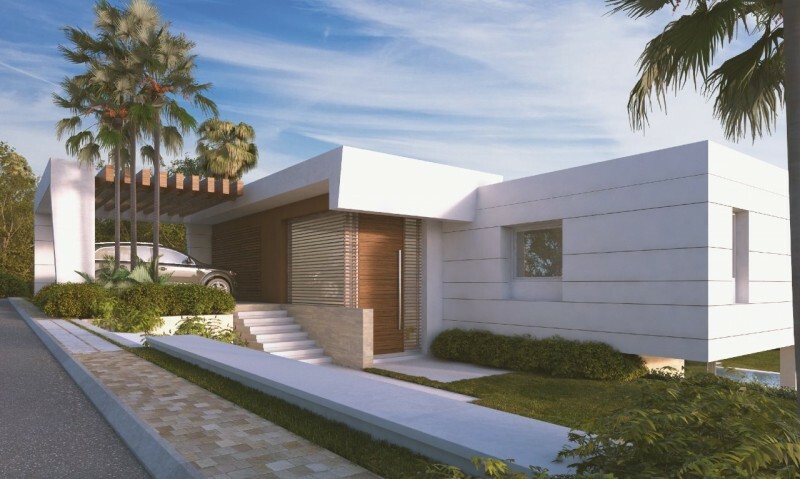 This is an opportunity to purchase a brand new villa to be built in a secure gated community on one of Marbella´s prestigious golf courses, Marbella Golf at Santa Clara. 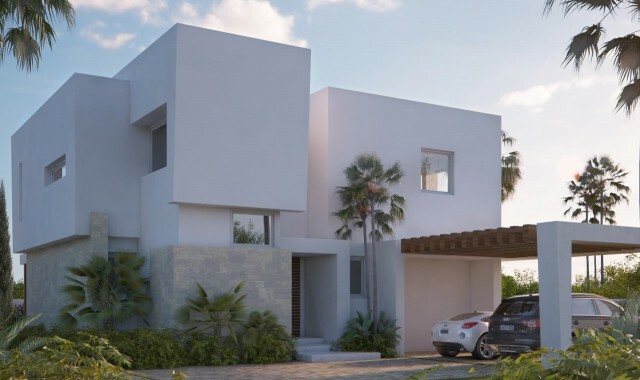 This is a prestigious new development of carefully conceived contemporary homes which offer great attention to detail in order to provide the quality of accommodation and design required by today´s discerning home buyers. There is a choice of 4 house designs but all offer either 3 or 4 bedroom accommodation with elegant open plan living space and luxury kitchen with a full range of appliances. All bedrooms have an en suite bathroom and throughout the house you will have air conditioning and under floor heating. The properties have been designed to make the most of the golf and sea views available from the wonderful location and a great deal of attention has been applied to provide extensive open and covered terracing to make the outdoor living experience perfect. 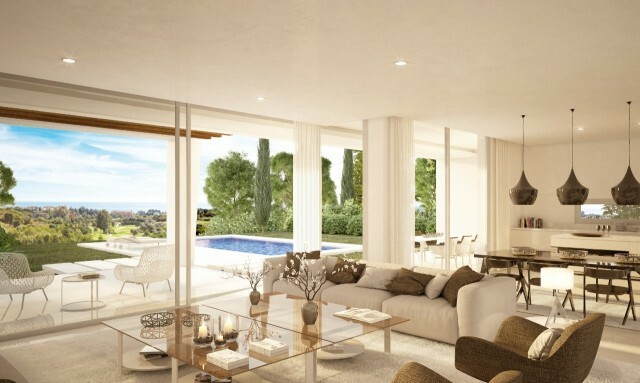 Each house has an easily managed garden and swimming pool. 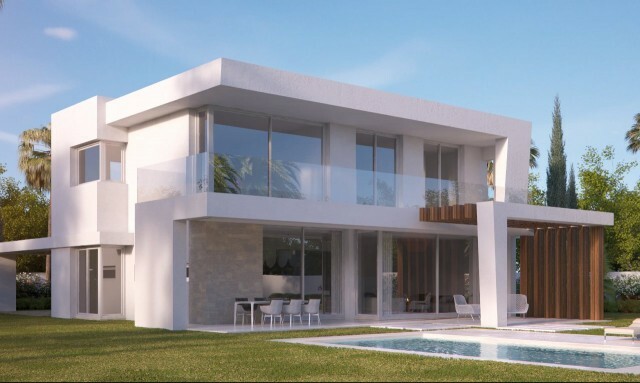 The starting price is lower than you might expect for a product of this quality and if you would like further information please contact us for a full brochure.